A blood clot is a gel-like mass formed by platelets and fibrin in the blood to stop bleeding. When blood clots form inappropriately inside an artery or vein, they may cause significant problems because blood flow past the clot is decreased. There are a variety of risk factors and illness that can lead to blood clot formation. Injury inside the blood vessels. Symptoms of blood clots in legs are pain, redness, and swelling. Symptoms of an arterial blood clot in a limb include pain, pale color, and coolness to the touch. Symptoms of blood clots in the lungs include chest pain, shortness of breath, and rapid pulse and breathing. Symptoms of a stroke include loss of speech, vision, and weakness on one side of the body. Symptoms of a heart attack are chest pain, shortness of breath, nausea, indigestion, and sweating. Women, people with diabetes, and the elderly may experience other non-specific symptoms. Adding ginger tea to your daily diet is quite beneficial and may cure many health problems, especially blood clotting that results in stroke. 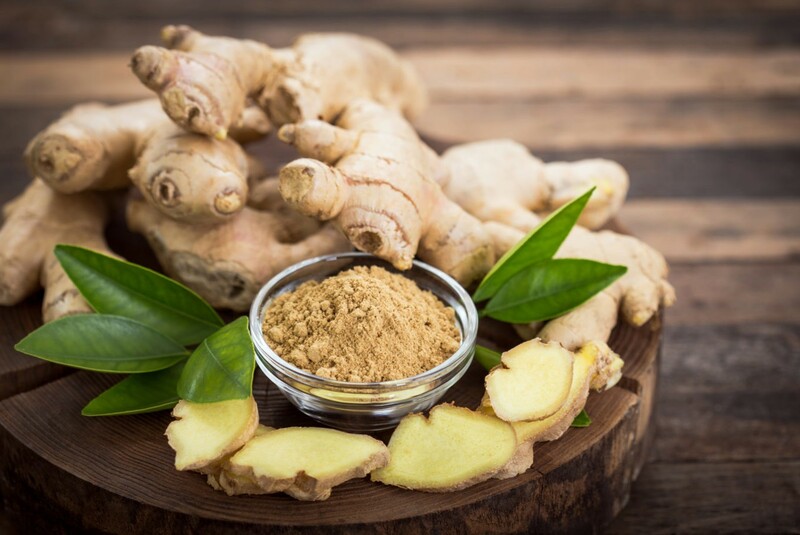 This is because ginger is known to reduce inflammation and further relaxes the muscles. Cayenne peppers are superfood that help in thinning our blood. 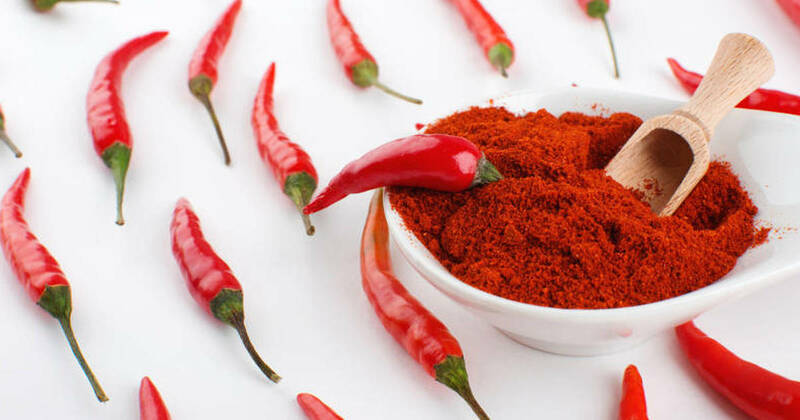 All thanks to salicylates, which are found in high amount in cayenne peppers. Adding cayenne peppers to our daily diet, in the form of capsules or in the food, could lower your blood pressure and increase circulation. Food like salmon, tuna and trout are high in omega-3 fatty acids that act as great blood thinning foods. The presence of omega-3 fatty acids help lower the cholesterol levels in our body, ultimately reducing the chances of clotting in the blood. The daily intake of a glass of red wine may help prevent heart diseases, as its properties help in thinning the blood and further preventing clogged arteries. 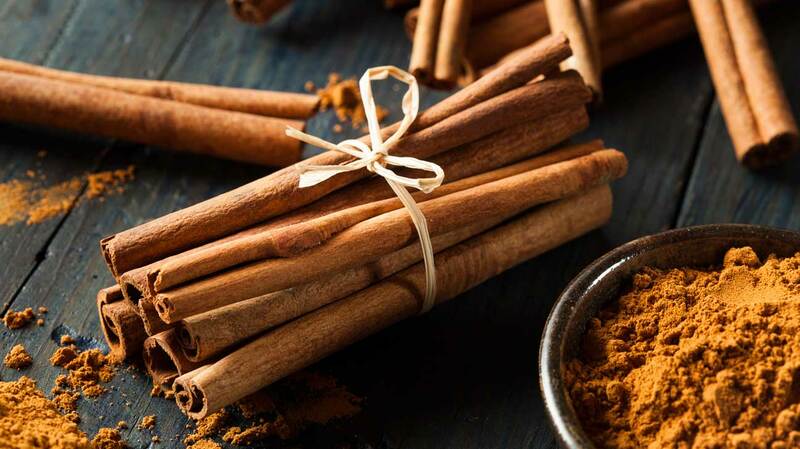 Cinnamon is known to lower our blood pressure and relieves inflammatory conditions. This may reduce the chances of having a stroke.